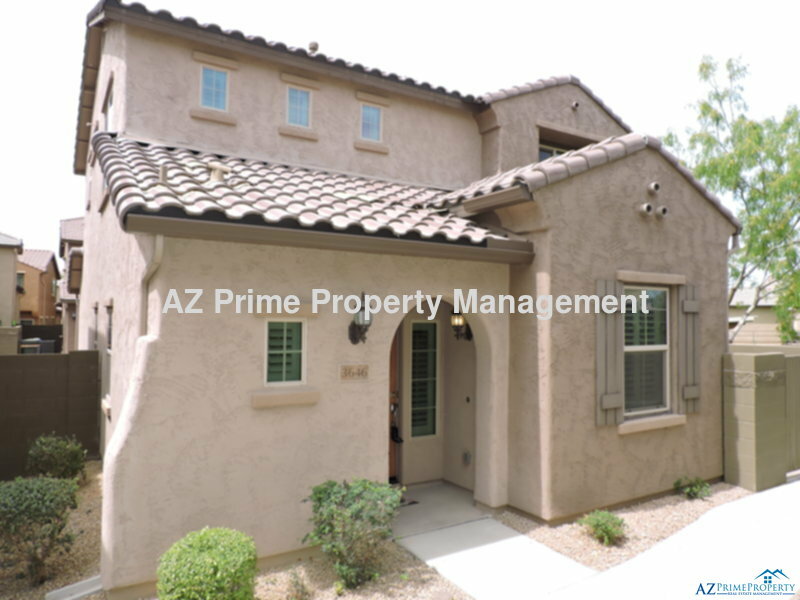 Residential Rental Listing 3 bed 2.5 bath in Phoenix, AZ. wow! absolutely stunning fully furnished 3/2.5 located in sought after Scarlet Ridge! wow! absolutely stunning fully furnished 3/2.5 located in sought after scarlet ridge!